– There was Jock Stein’s car accident which kept him out of commission for a year. – There was George Connelly’s sad demise. 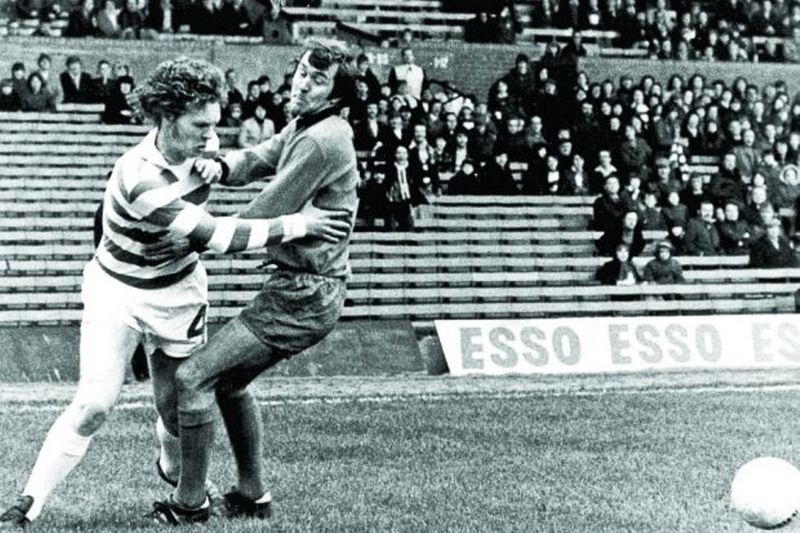 – There was the terrible injury to Brian McLaughlin which curtailed his Celtic career. – There was Stevie Murray’s injury which ended his career. 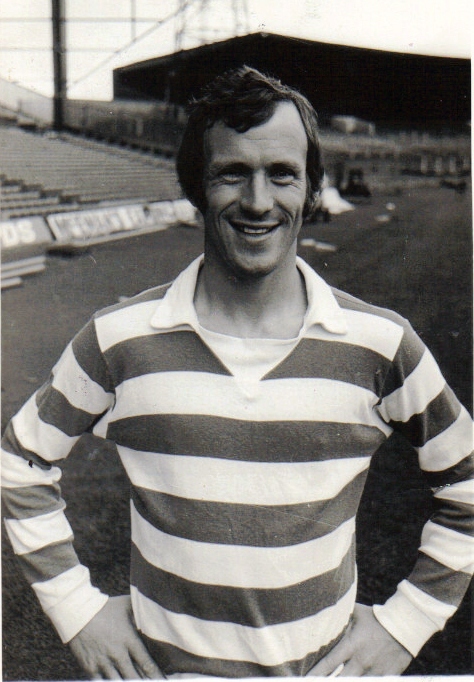 – There was the toe injury to young John McCluskey which tragically ended his career before had had came out of his teenage years. 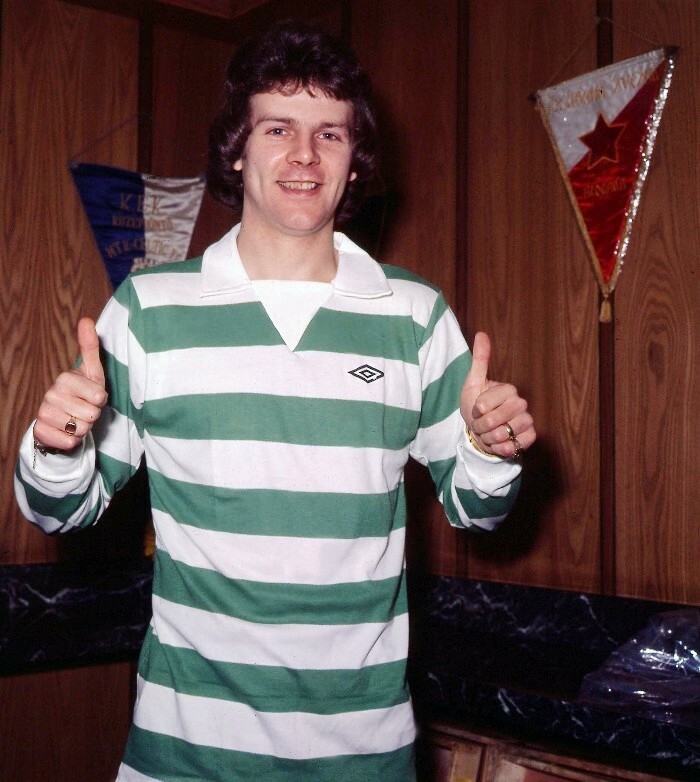 In 1983 it was said that new Celtic manager Davie Hay was keen to bring Andy back to Celtic but nothing ever materialised and by 1984 Andy’s career was all but over at the age of 28. 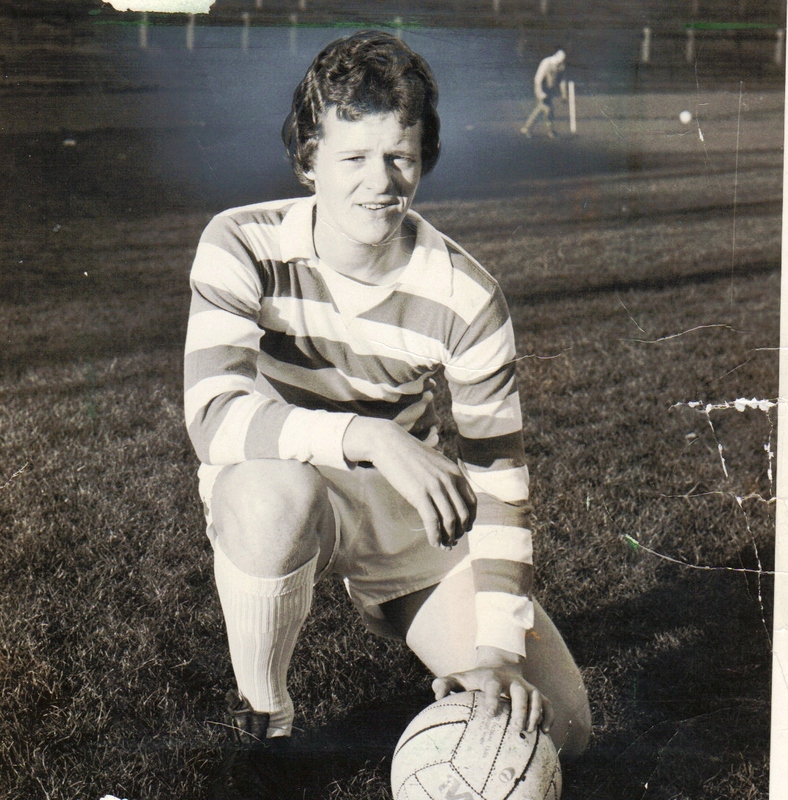 “The epitome of the Scottish footballer – a fat, lazy b******, but with great ball skill”. Andy has a book out just now which catalogues his life in full. Good luck with the book big man.